The other day my sister called me up and asked, "How do you decide where to go on a road trip?" She recently moved from Colorado to North Carolina. She wants to visit the many interesting places that are now withing driving distance of her home, but she's having trouble knowing where to start. I knew how she felt because my family recently moved to Alabama. In fact, in a really odd coincidence our families moved the exact same week. I told my sister some of the things that I've done to decide on places to visit. She suggested I turn those ideas into a blog post. So here we go. 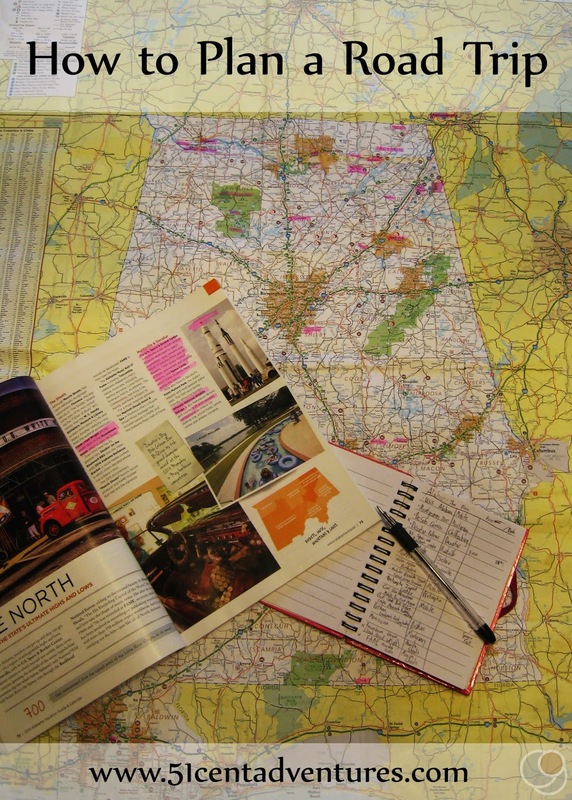 I'm going to take you through my process for planning a road trip. I'm going to use a road trip I'm currently planning. Due to my husband's training schedule I have no idea when we will go on this trip, but I'm in the early stages of planning it anyway. I figure it will be easy to make a pre-planned trip fit his vacation schedule rather than try to plan something at the last minute. Step One: Decide on a general area that you want to visit. Maybe you have a relative in another state that you want to visit. Or maybe there is a really cool landmark that you've always wanted to see. Or perhaps you are like my sister and me and have recently moved to a new state. In my sister's case she's thinking of taking a trip to Washington DC or the Appalachian Mountains. For me, my focus has been on exploring Alabama. My family is only going to live here for two years at the most so I want to make sure I get to see as much of this state as possible. 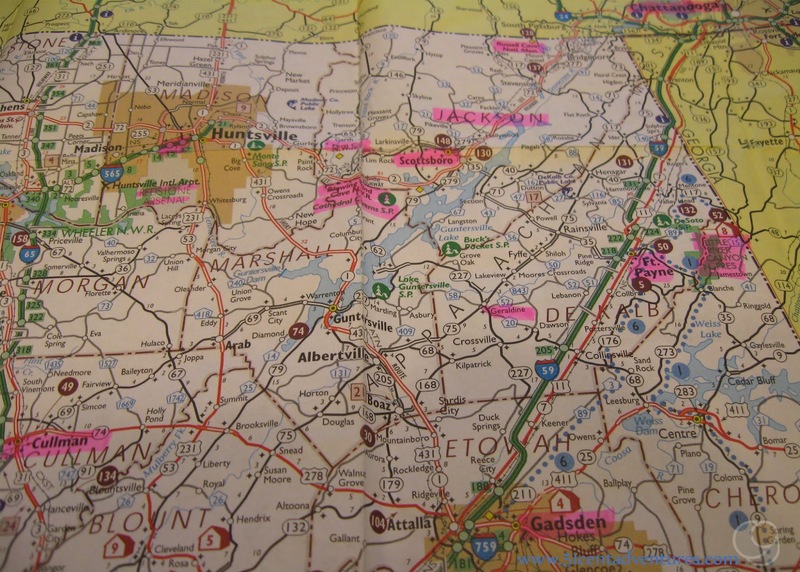 Travel Guides and maps are available for free from each state's tourism department. You can pick them up at information stations and rest stops in each state, or you can order them online. 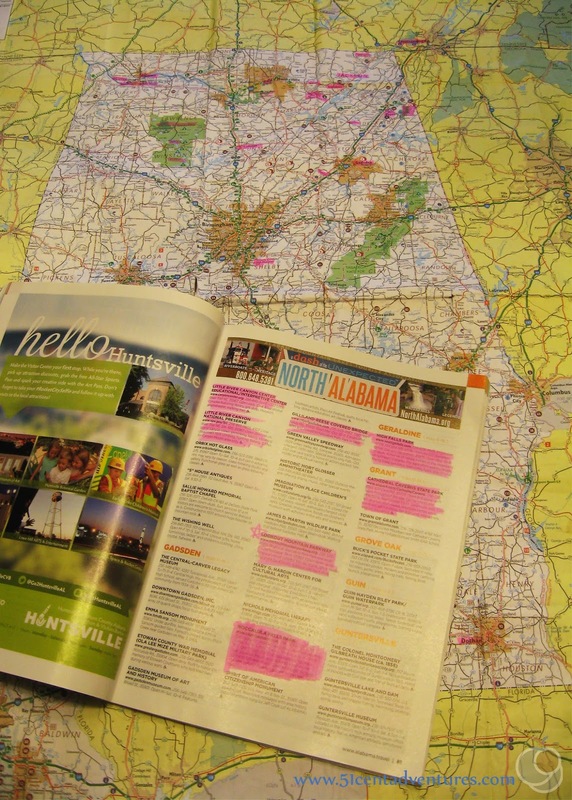 To make it easy for you, I've put together a list with a link to each state's website where you can order maps and travel guides. There are apps and things online that you can use, but I prefer to have something tangible to work with while I'm planning my trips. 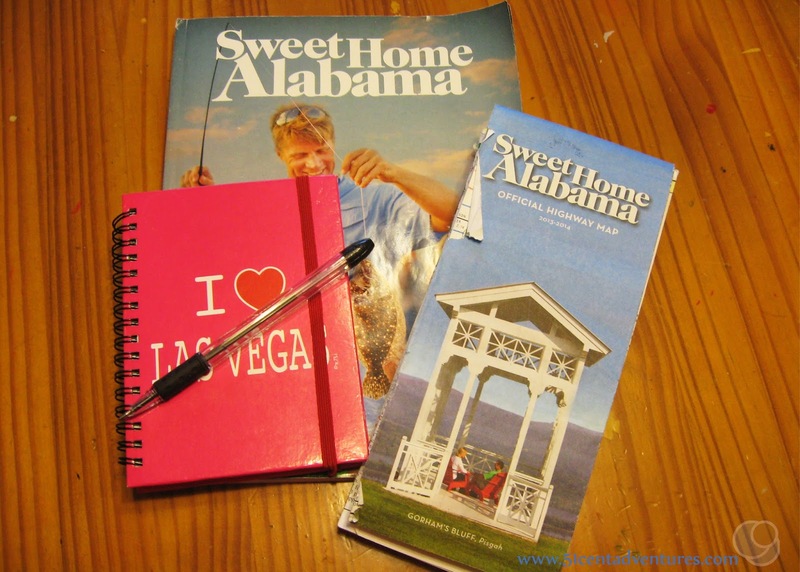 In addition to your map and travel guide you will want to have a notebook and a pen to write down all the places you want to visit. A highlighter or marker is also useful for underlining things that you want to remember. It usually takes about two to six weeks for your maps and travel guides to arrive. 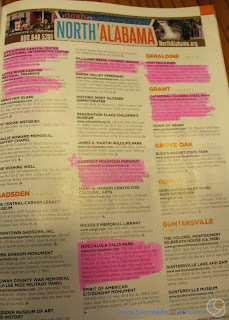 When they arrive plan to take a couple hours to look through the travel guide and highlight things that catch your eye. Even if you are some what familiar with the area you might be surprised at what is listed. My family enjoys visiting natural features like waterfalls and caves so those always seem to be what I highlight. I also like visiting historic landmarks. 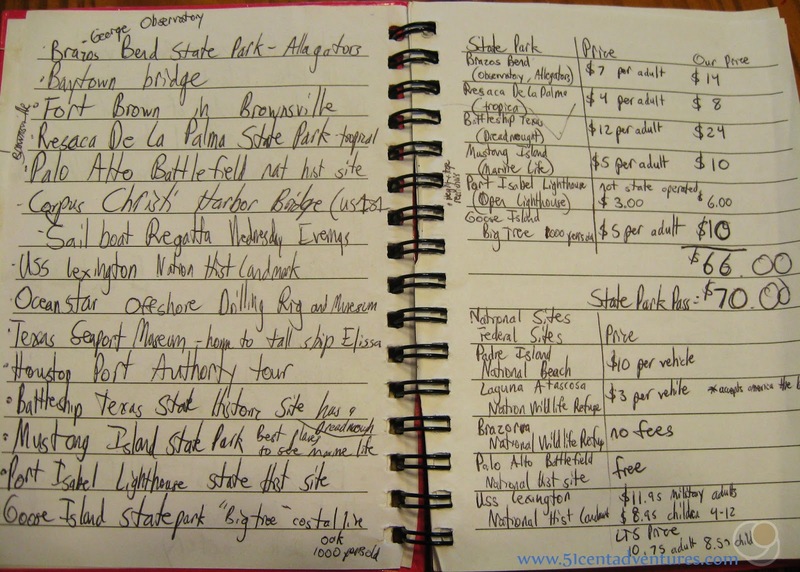 Keep track of all the places that interest you in your notebook. 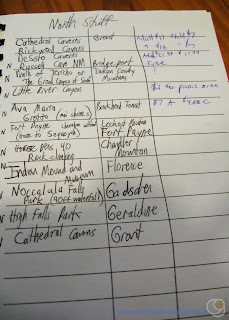 Sometimes it helps to write down why you want to go there. Make sure you leave room to write in the price later. 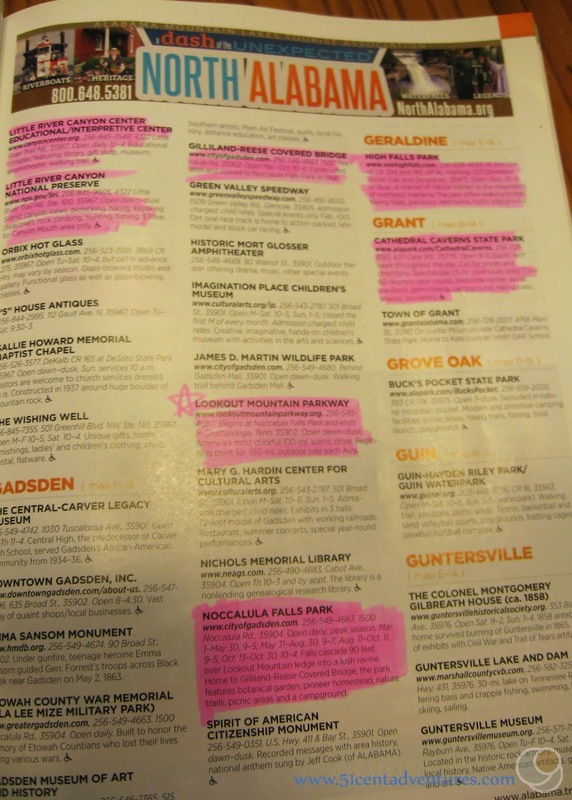 Travel guides will give you lots of information about different places, but they don't tell you the price of admission. So you'll have to do additional research online to find out how much each place costs. Usually it's not hard to find the price just by Googling the name of the place you want to visit. 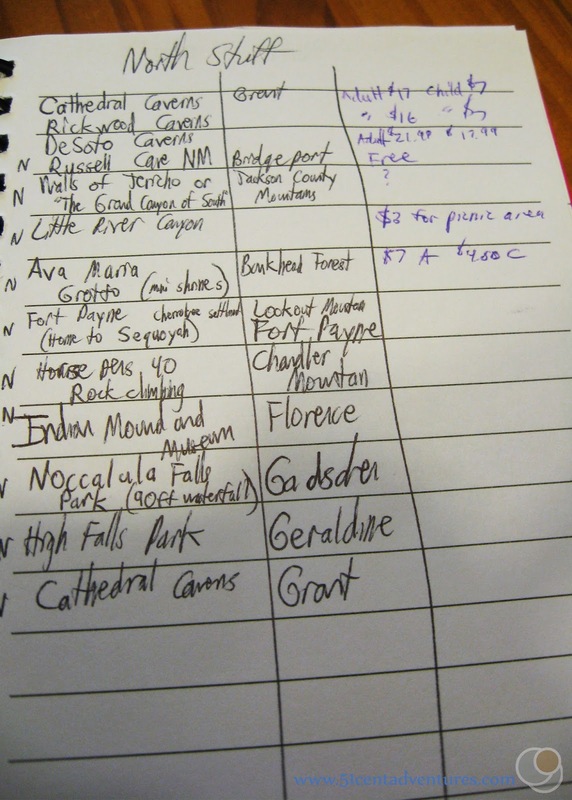 Write the price next to the place name in your notebook. If you're like me, and will have a limited budget for your road trip, then knowing the price can really help you prioritize where you will spend your time. It can also be beneficial to google things like "Free things to do in _____. or Fun things to do in ______" Your search results might come up with something that either wasn't listed in the travel guide or that you overlooked. 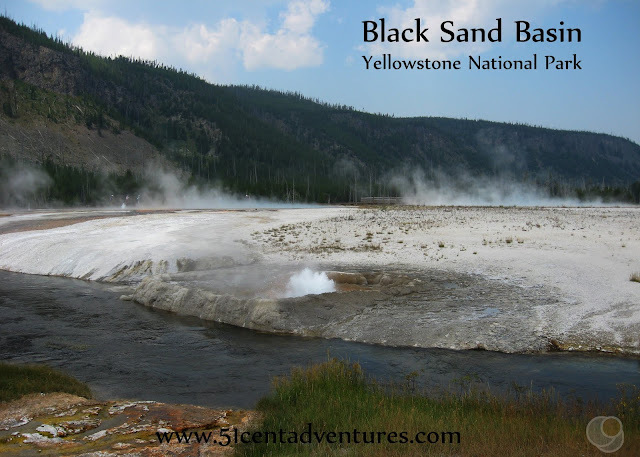 This step is especially useful if you will be visiting an area that you are not familiar with. I've only lived in Alabama for 6 months so I don't recognize most city names. Highlighting the cities where the things I want to visit are located helps me see the big picture for what areas we should visit on our trip. 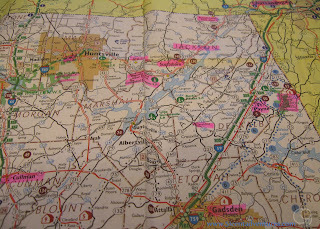 When I highlighted my map I discovered that a lot of the places I want to visit are located in the Northeast area of Alabama. 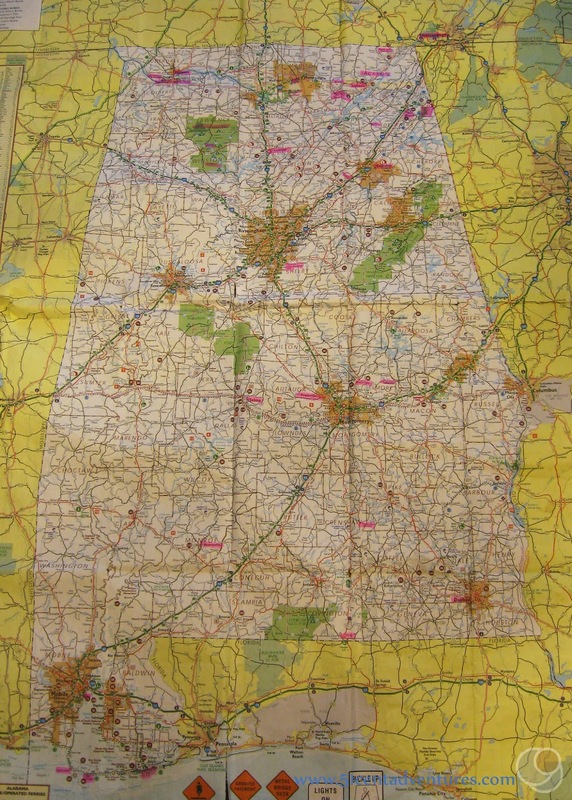 We will probably spend several days in this part of Alabama during our road trip. My next step will be to start figuring out which features we will visit on what days, and where we want to stay each night. But that's a topic for another post. 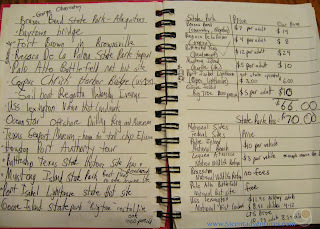 I hope this has helped give you an idea of how to start planning a road trip. I think you'll be surprised by how many interesting thing you can discover about an area just by doing a little bit of research. I'm curious, how do you decide where to go on vacation?